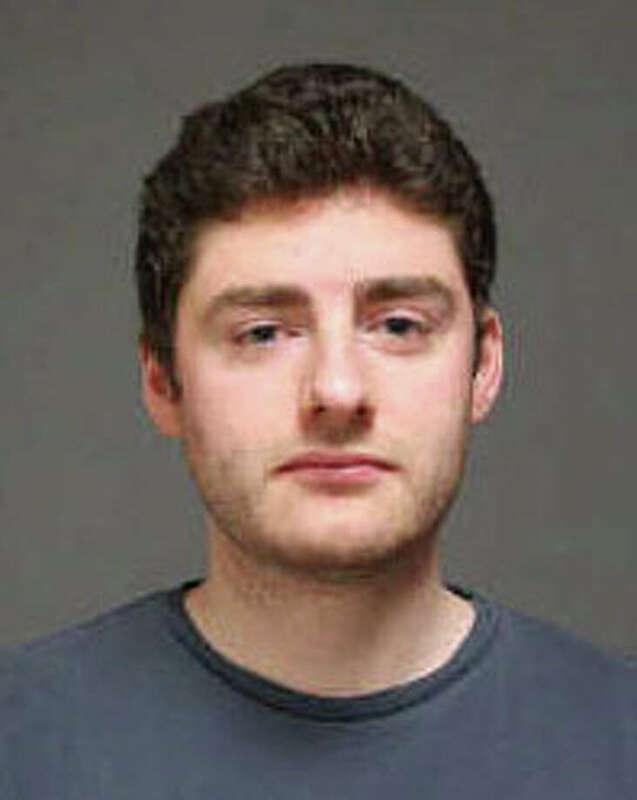 Matthew Cosenza, 26, of Hulls Highway, bullied his mother, police said, for $20 to buy booze. A 26-year-old Hulls Highway man who police said was bullying his 72-year-old mother for money to buy liquor was arrested Friday night. Matthew M. Cosenza was charged with disorderly conduct and interfering with emergency calls. Cosenza wanted his mother to give him $20, police said, and was verbally abusing her to the point that she barricaded herself in her bedroom. When she tried to use a portable phone to call 911, Cosenza disconnected the main phone, police said. She then called from her cell phone. When officers arrived at the scene, police said they found that Cosenza had knocked over items in his mother's bedroom, destroyed a garbage can and knocked over items in the front hallway, spreading dirt all over the rug. Cosenza was held on a $500 bond and scheduled to have appeared Monday in Bridgeport Superior Court.